The Hollywood Reporter has published an interview with George R.R. Martin from the red carpet of the Game of Thrones premiere. 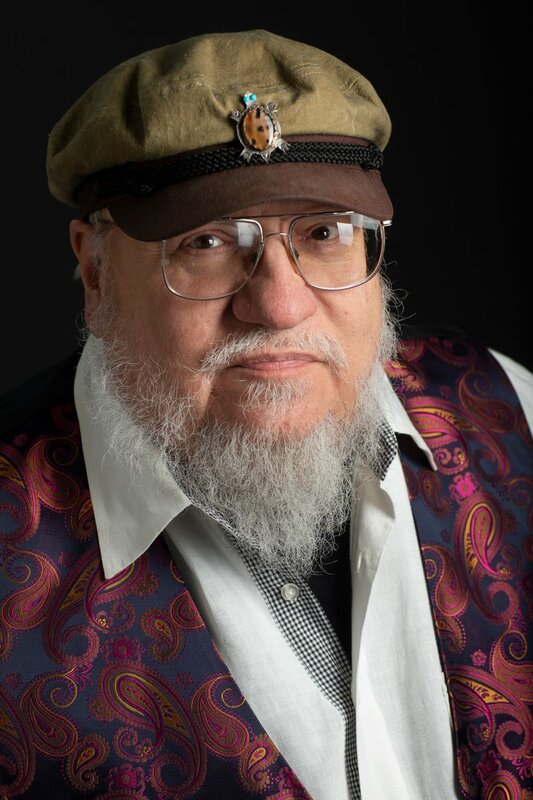 Musing on how time has flown since the series started, he also briefly has time to talk about the forthcoming pilot for a successor show, which GRRM has dubbed “The Long Night” despite HBO’s insisting that that’s not the official title. “The logline for the pilot tells us, “it’s not the story we think we know.” Years ago, you released The World of Ice and Fire, which covers a lot of history of Westeros and beyond. If we were to truly data-mine the book, would we have a clue about what you have up your sleeve for the pilot?